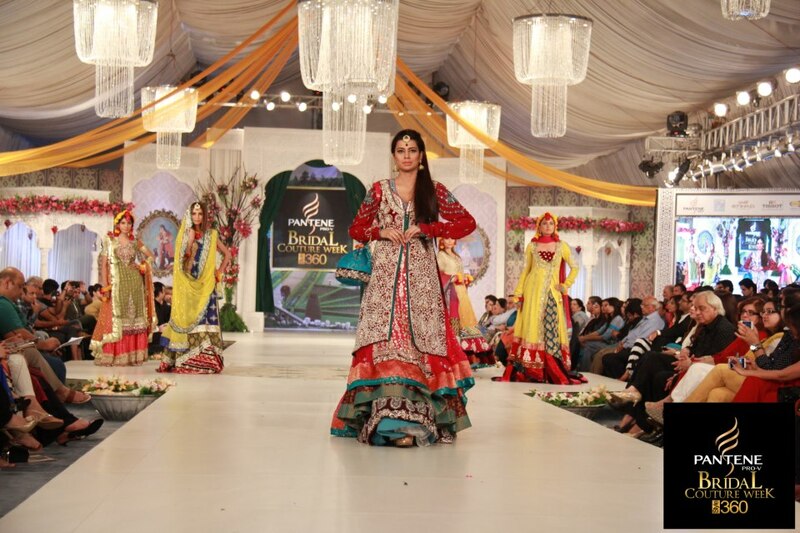 It begins with Rizwan Beyg’s Showcase 2012 in Karachi and followed by 3rd Fashion Pakistan week (FPW3) , Pantene Bridal Couture Week (BCW) , 5th PFDC Sunsilk fashion week (PSFW) in Lahore and Lifestyle Pakistan in Delhi India. 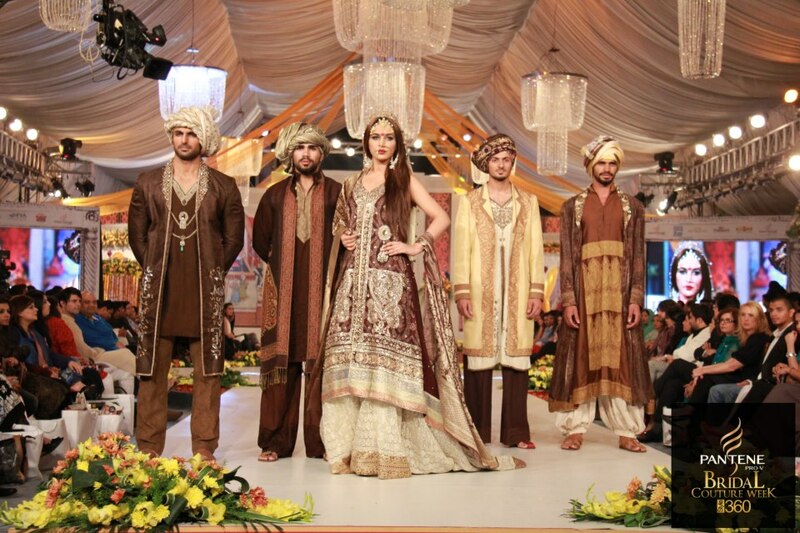 Pakistan is rocking fashionably this summer not only in Pakistan but across the border too. 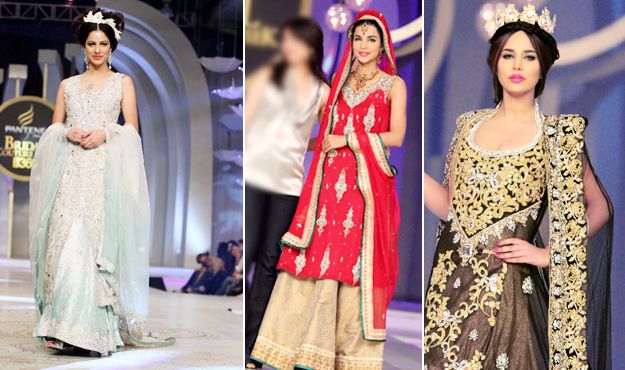 Fashion Pakistan council this time teamed up with Eitehad airways and the event of FPW3 was historic in terms of Social media recognition. There were 6 featured tweeters who were allowed to cover the event Live on Social media from the venue just as it happens. 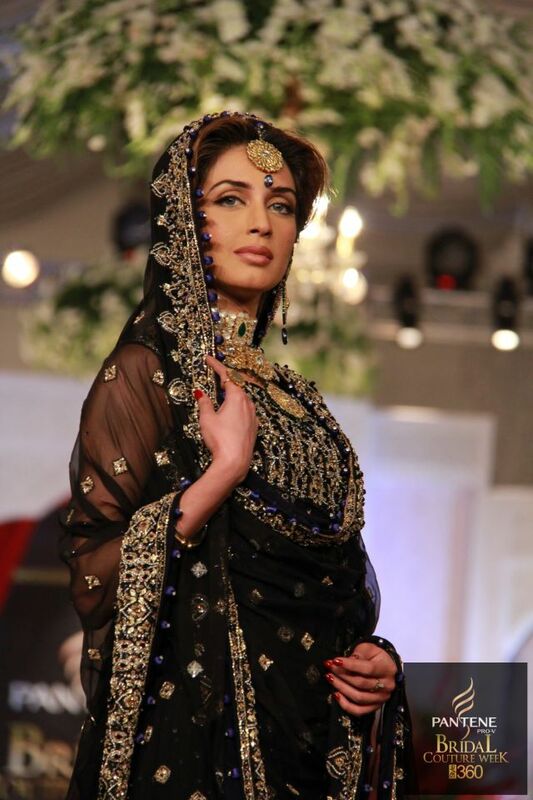 As many as 4700 tweets were posted during the four days of the event by bloggers present at the venue contributing to the huge success of the event and of course Mathira’s wardrobe malfunction also create hype. 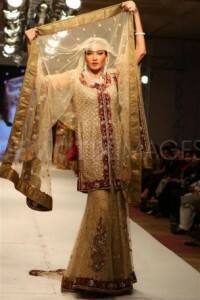 PFDC Sunsilk Fashion week and Bridal couture week begins on same dates in Karachi and Lahore. 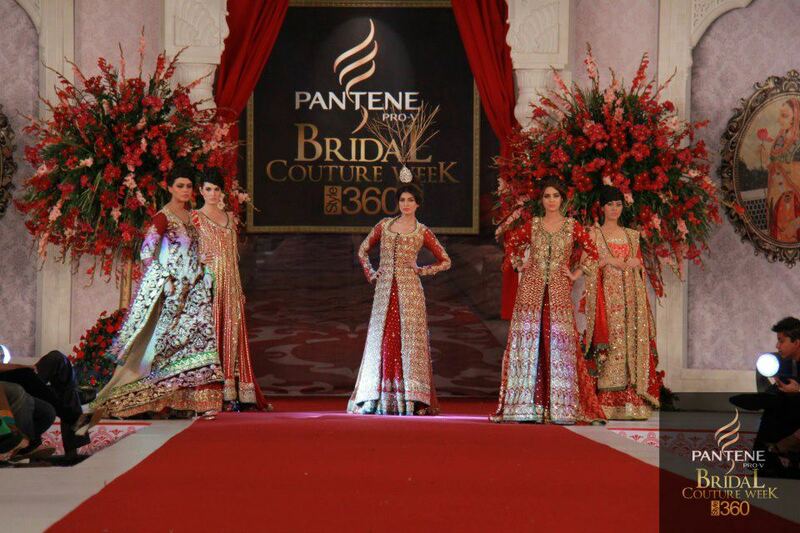 HSY was heading the event in Lahore for PFDC while BCW was organized by Style 360 and Pantene.